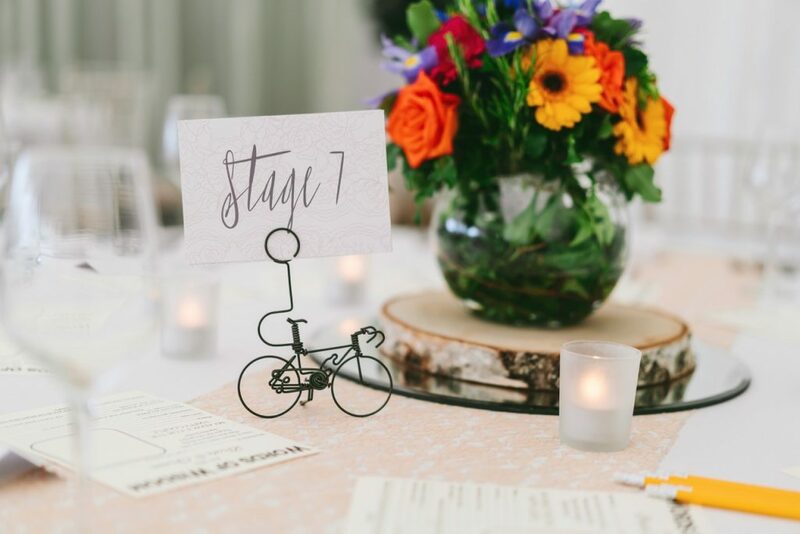 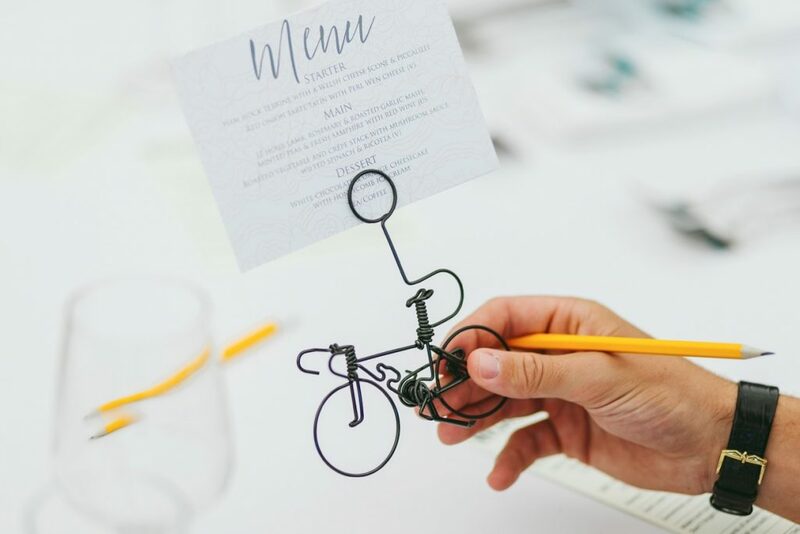 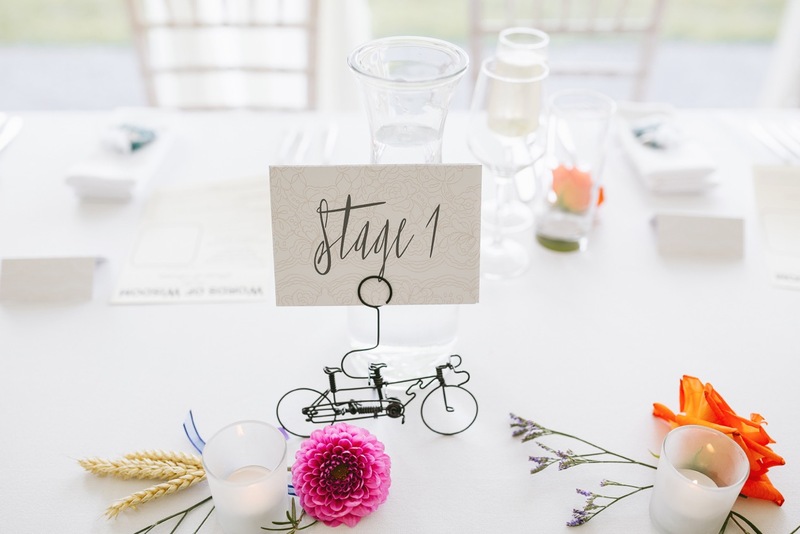 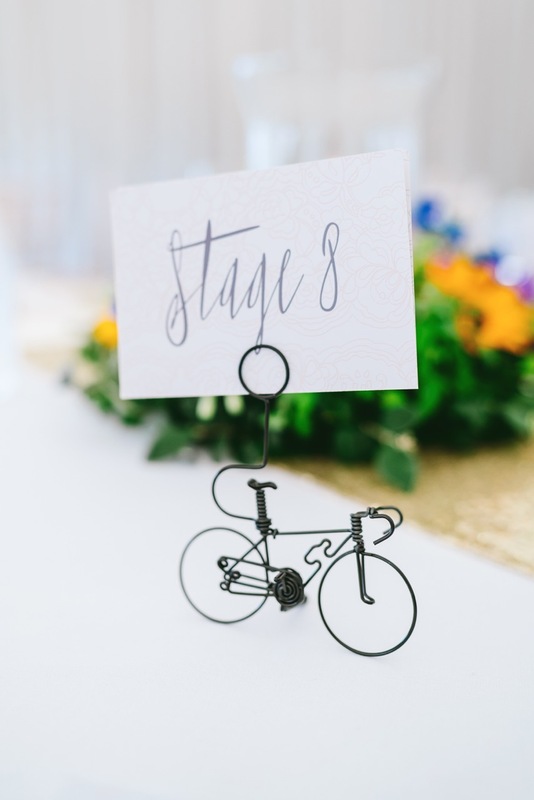 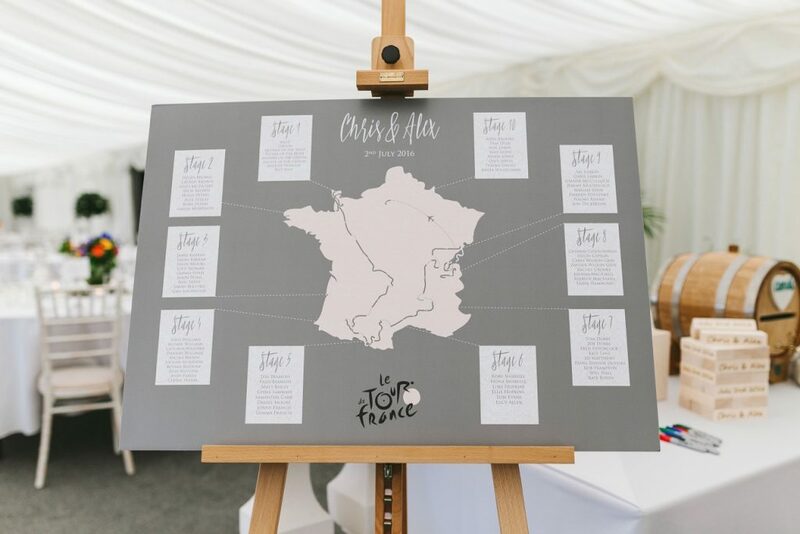 After enduring years of watching the tour de france with my cycling mad husband, and becoming ‘slightly’ interested in the process (shh dont tell the hubbie), it was really fun to be asked to create a tour de France themed design for Chris and Alex’s wedding. 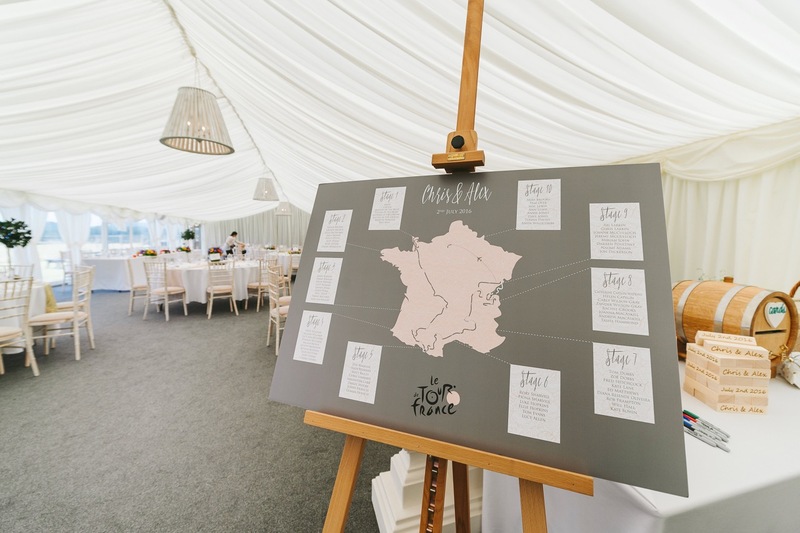 We combined soft pinks, grey and a subtle lace theme in the design of their table plan, menu’s and table numbers. 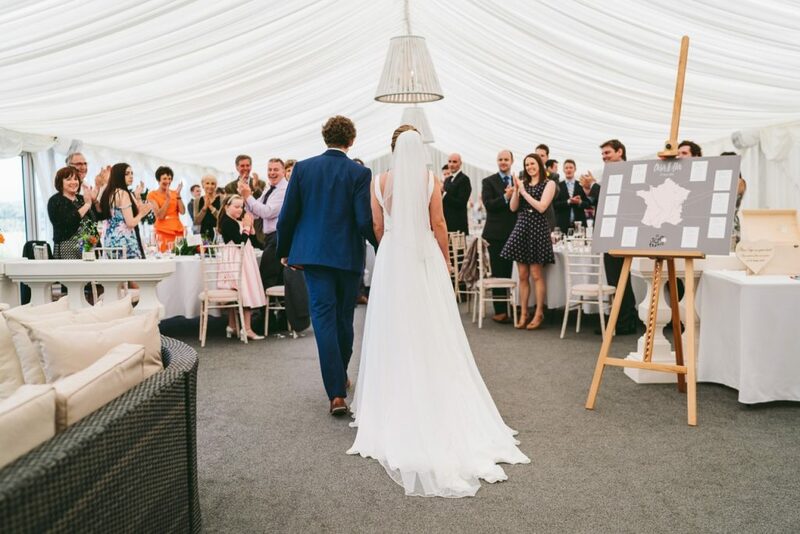 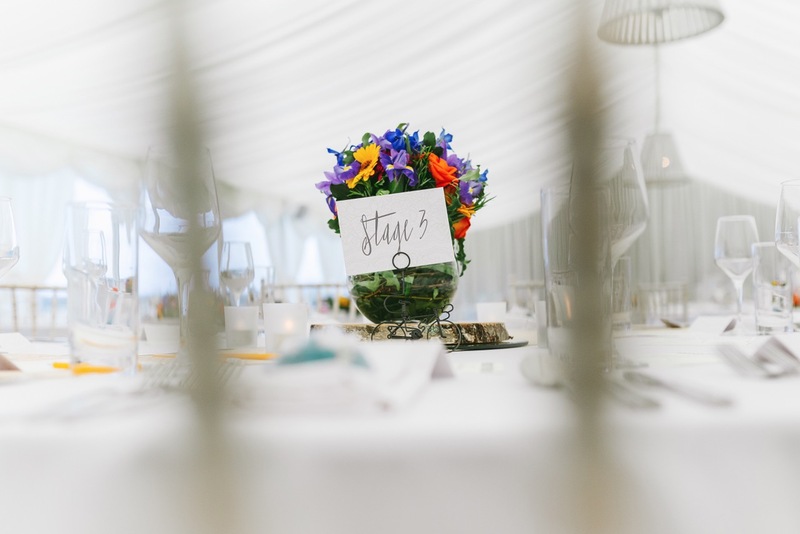 A big thank you to Aga Tomaszek Photography for these gorgeous images .